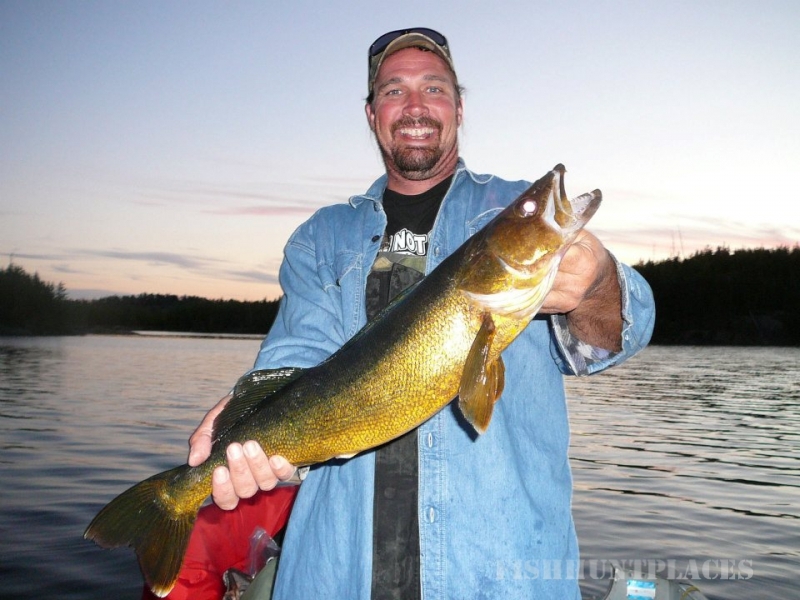 Experience some of North America's best fly-in fishing and accomodations in the beautiful wilderness of the Wabakimi Provincial Park in Ontario, Canada. 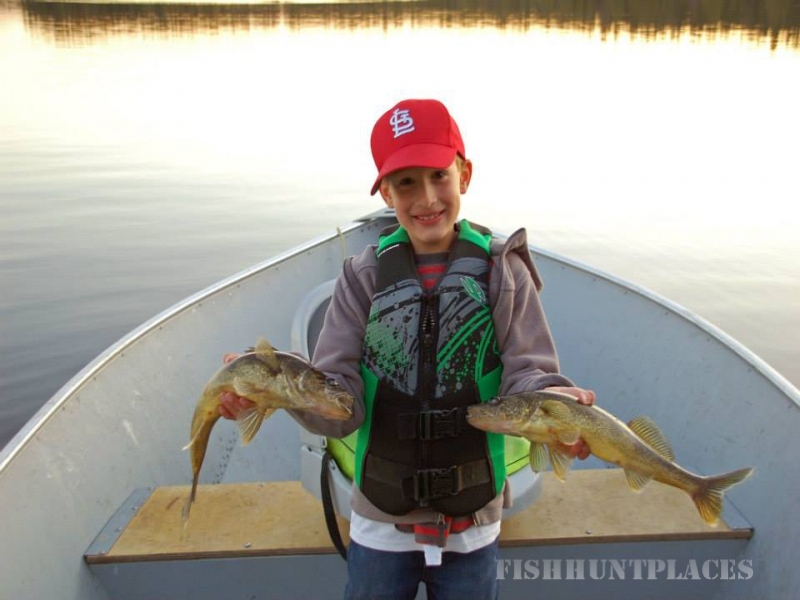 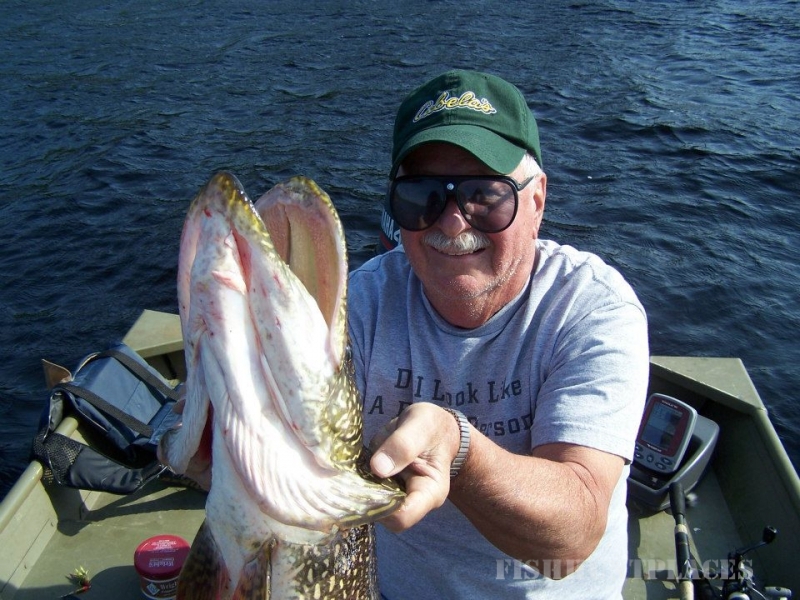 Fishing at Pipestone Fly-In Outposts for walleye, northern pike, lake trout and brook trout is exceptional. 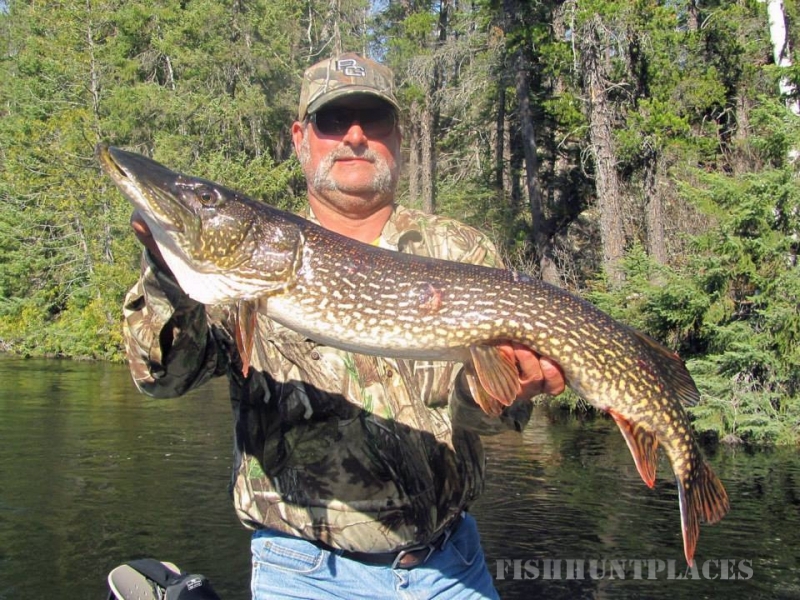 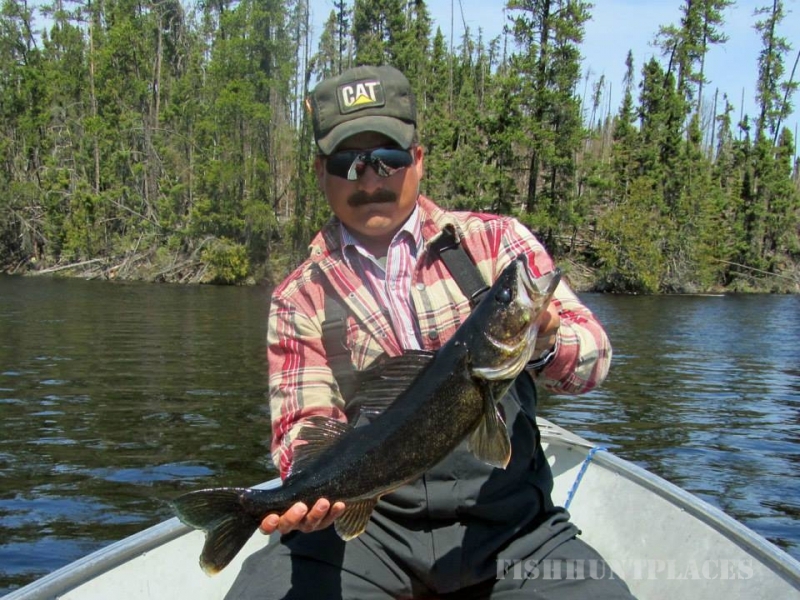 Come see for yourself what it is like to enjoy World Class Fishing in the beautiful Canadian Wilderness. 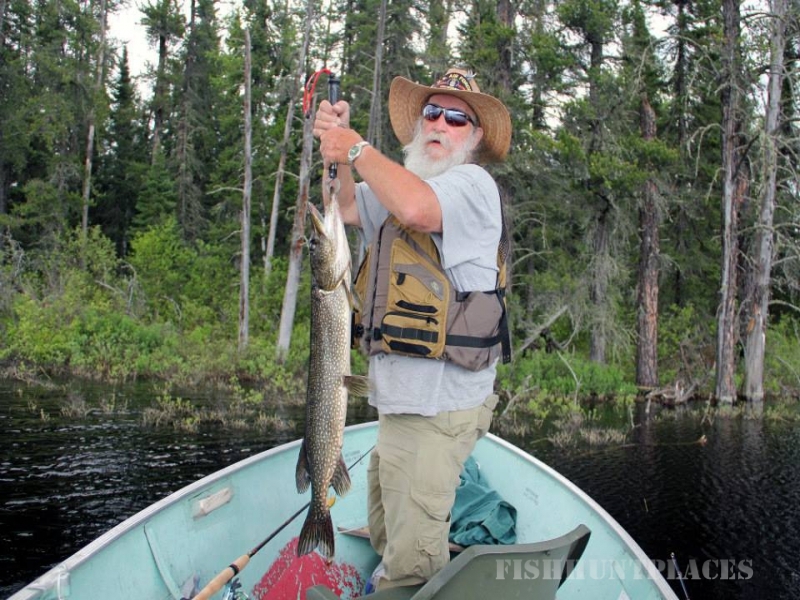 This is unspoiled wilderness and beauty, accessible only by float plane, free of logging roads, crowds and the stress of daily living. 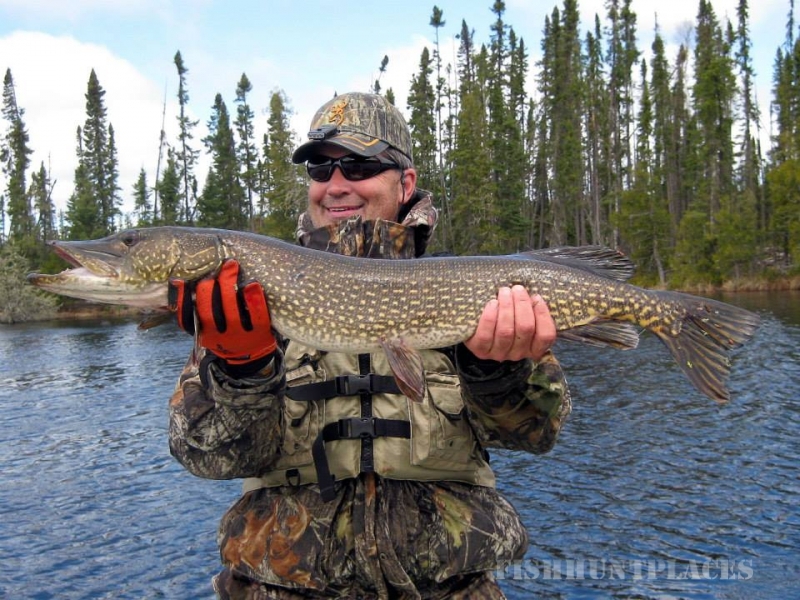 We offer a choice of five fly-in outposts located 220 miles north of our base. 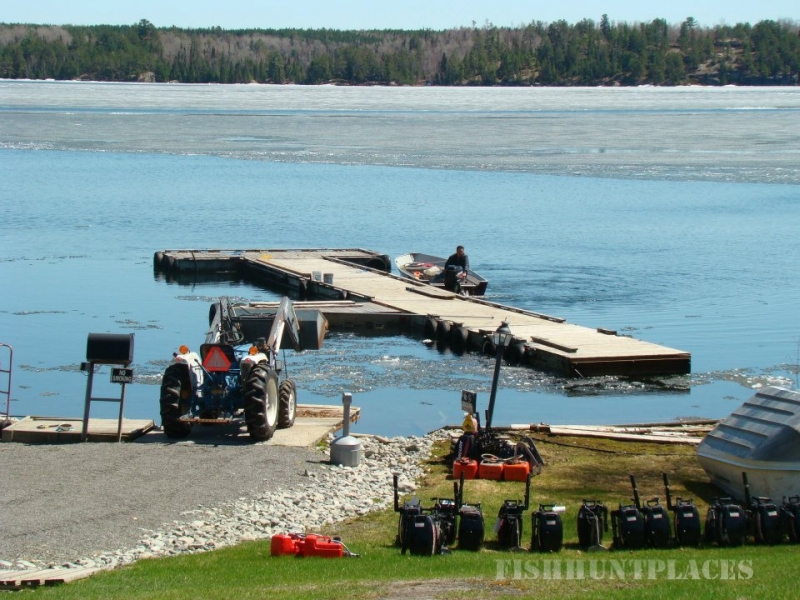 We are located just an hour from the International Falls, MN/Fort Frances, Ontario border. 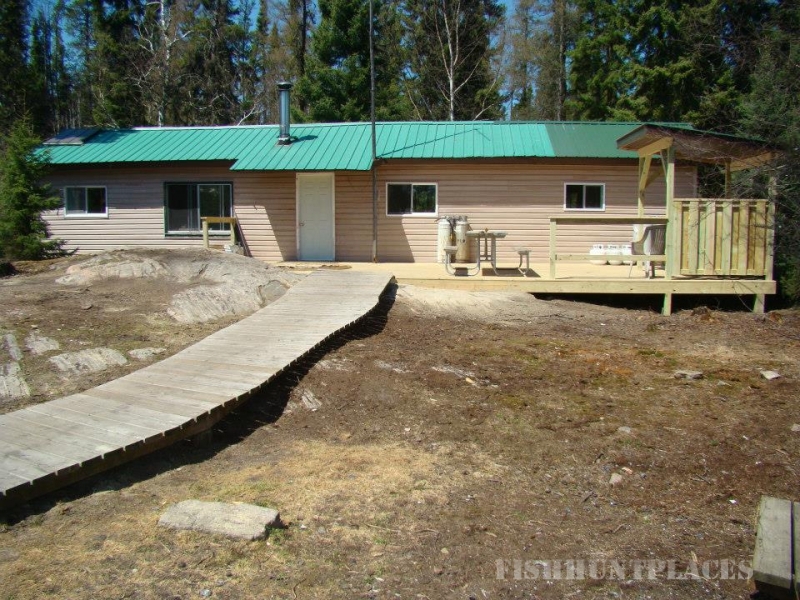 Our comfortable outposts are designed for people who want a wilderness vacation without a schedule. 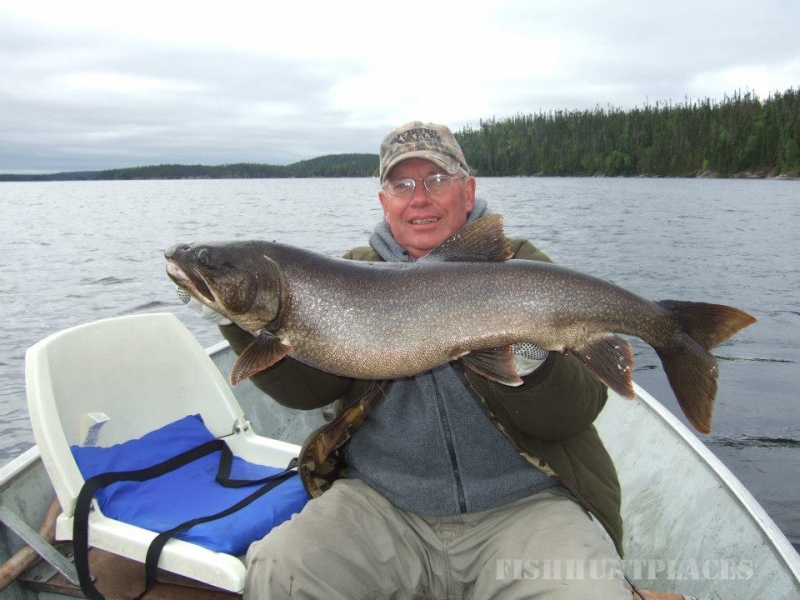 Come and enjoy a remote Canadian fly-in fishing trip!.